Our scientific interest research is acute stroke treatment and diagnostic workup in acute ischemic stroke and the relation between stroke and atrial fibrillation. Acute revascularization therapy: Our research focuses on endovascular intervention, which is centralized in the South-Eastern Norway Regional Health Authority to Oslo University Hospital. In cooperation with the neuroradiologist we are doing prospective studies to develop this treatment option further and explore the clinical outcome of endovascular intervention in acute ischemic stroke patients in relation to logistics, clinical and radiological selection. We are also doing analyses of the costs, quality of life and functional level in patients treated with endovascular intervention. In cooperation with the prehospital services we are studying the effect of prehospital selection. Cryptogenic stroke: We are leading an international prospective multi-center study with long term rhythm monitoring and biomarkers to explore the impact of atrial fibrillation. Brain health in atrial fibrillation: Patients with atrial fibrillation have an increased risk of stroke, cognitive decline and premature death. Even in the absence of clinical stroke, people with incident AF are likely to reach thresholds of cognitive impairment or dementia at earlier ages than people with no history of AF. We are exploring the impact of inflammation and fibrosis on the risk of stroke, cognitive impairment and AF recurrence in patients with atrial fibrillation in a prospective study that uses advanced technology with 18F-FDG-PET, MRI and biomarkers. 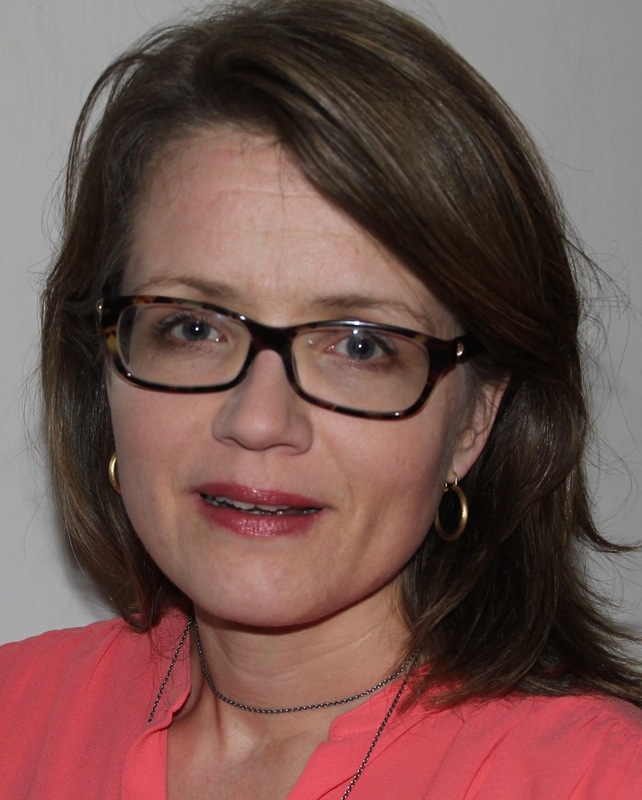 The European Cerebrovascular Research Infrastructure: Anne Hege Aamodt is the manager of a cerebrovascular research infrastructure with a separate biobank and several ongoing multi-center studies and collaborators in all health regions in Norway and Scandinavia. Meeting in the stroke research group at the Division of Clinical Neuroscience and the Divsion of Medicine: From left Gudrun Høie, Mona-Elisabeth Revheim, Anna Lambert, Kristine Stø, Hege Ihle-Hansen, Hilde Slaatta, Erik Prestgaard, Georgios Vlachos, Karianne Larsen, Dan Atar, Eivind Berge and Erik Eriksen. Anne Hege Aamodt, manager of ECRI, was during the EAN conference given the "EAN Investigator Award 2018" for her presentasjonen entitled "Effect and safety of tenecteplase in stroke patients with atrial fibrillation". At the 4th Congress of the European Academy of Neurology in Lisbon (EAN 2018) three studies were presented from the group. Gry Grønli had an ePresentation from a single centre study on cerebral venous thrombosis from Oslo University Hospital. PhD student Anna T. Lambert presented data from the pilot study of NOR-FIB at an oral session and Anne Hege Aamodt presented data with atrial fibrillation in NOR-TEST study. 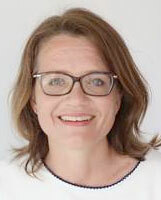 Anne Hege Aamodt was invited speaker at the European Stroke Organisation Congress in Gothenburg in May to talk about treatment in Central Retinal Artery Occlusion and presented at new planned international randomised controlled trial with tenecteplase - the TEN-CRAOS Study. The NOR-FIB study was also presented at ESOC by PhD student Anna T. Lambert and there was an Investigator meeting with participants from all Scandinavian countries.